It's good to see a growing public awareness in Lambeth about the Council's plans for its libraries. "Lambeth is not going to shut any libraries - it's simply going to under-fund them to the point where most of them probably shut themselves." I met with Lee Alley from Streatham Action to discuss the council's proposals last week, and specifically how they will impact Streatham Library, and it is clear that there is rapidly growing concern in Streatham where substantial money will need to be spent on the building, which is not being provided by the council. You can read the consultation document here. But in a nutshell, the Council is planning to abdicate responsibility and offload its old buildings, and with it their running costs, onto the community - whilst it reserves some key powers for itself. 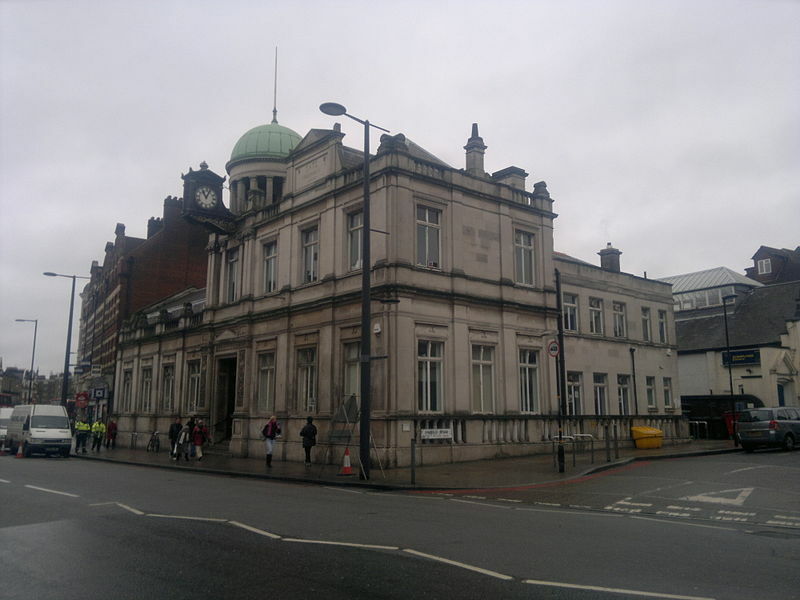 The proposals threaten to return Lambeth’s Victorian libraries to the Victorian era, leaving local communities with a choice between financing potentially crippling costs or closing them. 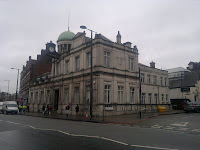 Will 'social cleansing' come to Lambeth?